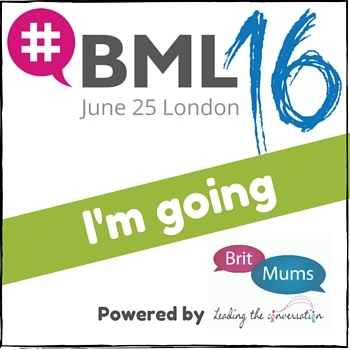 So you’ve read all about me and now you would like to collaborate with The Curious Mummy. There are many ways we can support your brand, whether it is being a Brand Rep/Ambassador, Product Review, Sponsored Posts, Press Experiences & Events, Social Media Coverage, Vlogging and Freelance writing. I also run private social media training school, create content social media plans and manage your social media account and blogs.